I Have a Question for a Seller, What Is the Best Way to Communicate with a Seller? How Long Will It Take to Process My Order and Ship It? How Will I Be Notified My Order Has Shipped? 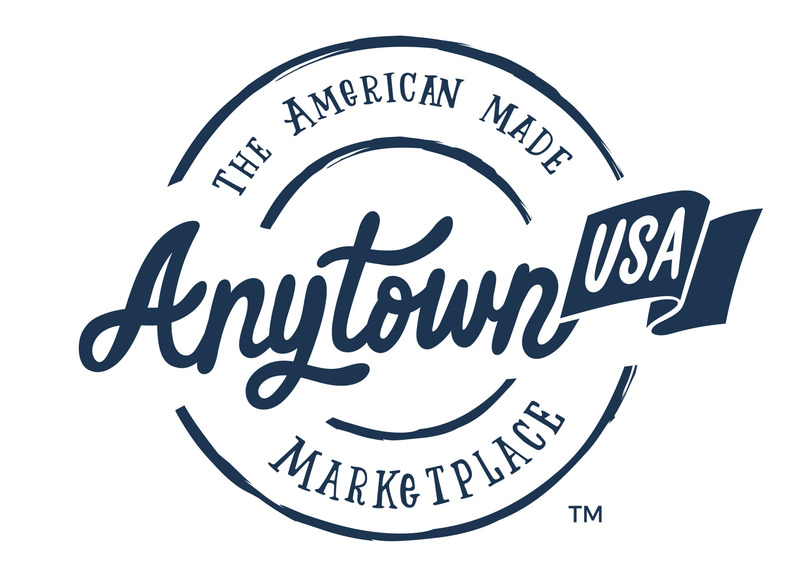 AnytownUSA provides Customers and Sellers a very easy way to communicate with one another via the AnytownUSA Chat, which is found on the Seller’s Shop page and on the Seller's general product page. Look for the little envelope, click on it and it will bring you to a chat page. When you receive a message from a Seller, you will be notified via email and will be provided a link to the site to respond. You will need to have a customer account to utilize this feature and be logged in at the time of chat. All communications between Customers and Sellers should occur via Anytown Chat. This is for both your and the Seller’s protection. A record of all conversations will be archived and will be referred to in the event of a dispute. If communications occur outside of the messaging tool, AnytownUSA will have little ability to aid in dispute resolution. What Is a Good Way to Manage Inventory? Why Should I Sell My Product on AnytownUSA.com?